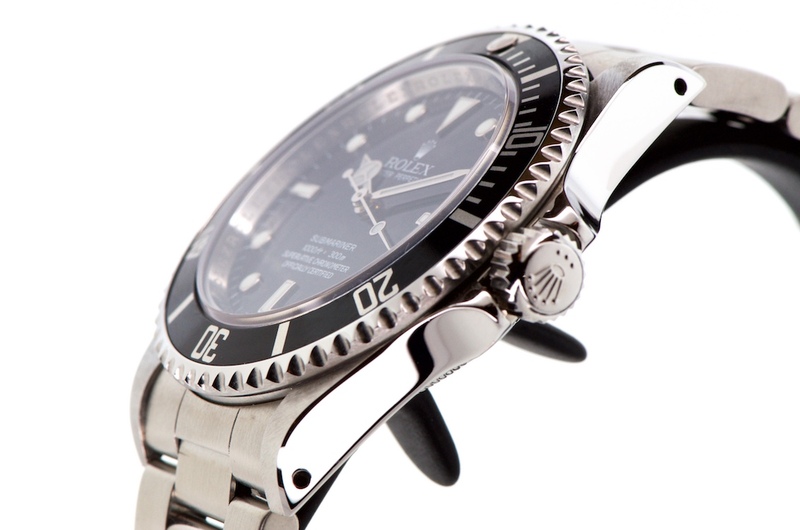 All Watches : Rolex Submariner Non Date Z Series. 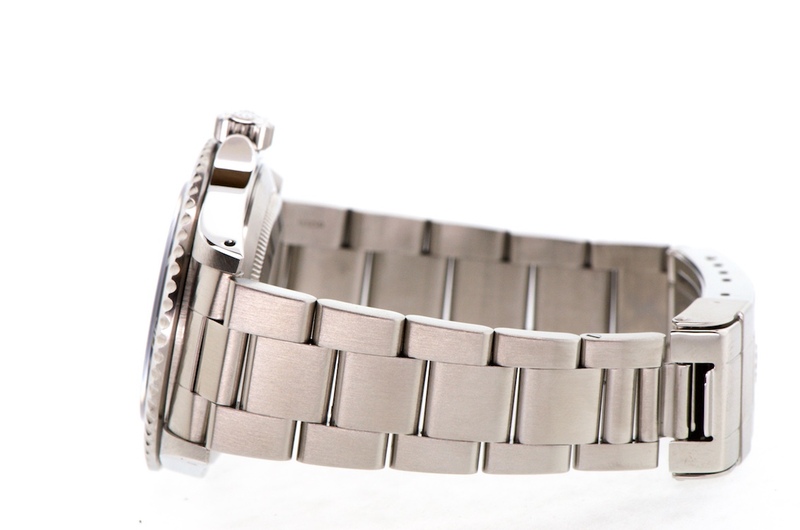 Impossible to find in unpolished, original condition like this!. 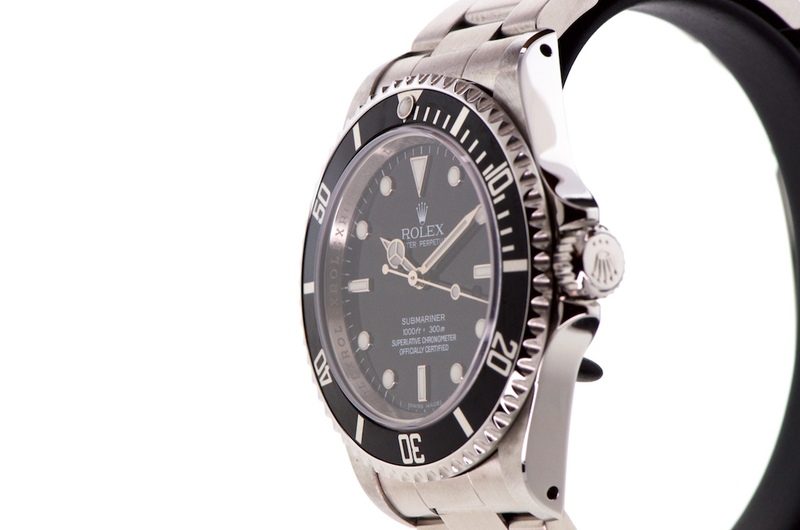 Rolex Submariner Non Date 14060M Z Series. Superb Original Condition, Presents As New!.